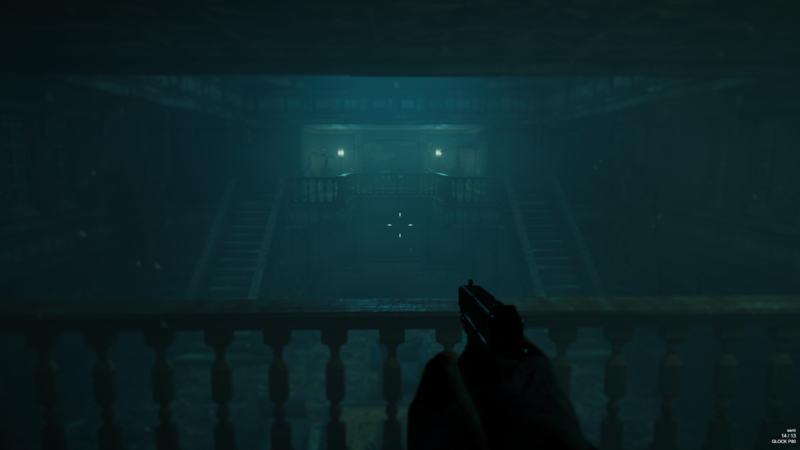 05/24/2018 05/25/2018 by River T.
Exiles is a scary first-person horror title that’ll remind you of the classic Resident Evil games. 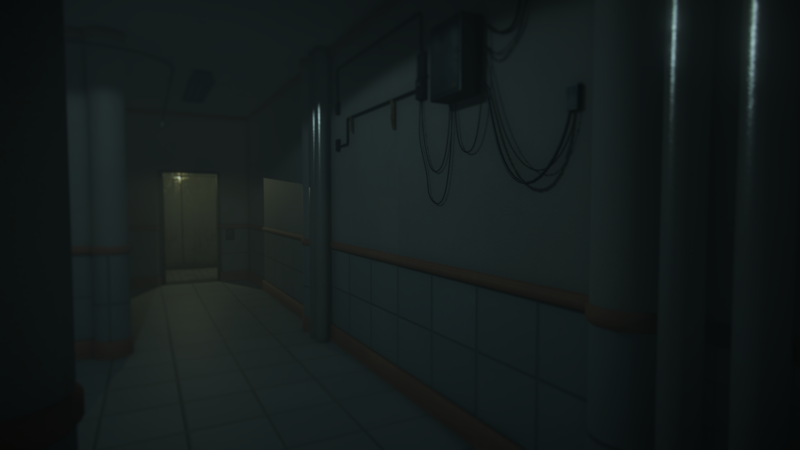 You find yourself lost in a strange science lab/factory setting that also has a giant mansion connected to it. There are tons of monsters swarming the place and you only want to escape- in fact, that’s all you can do. 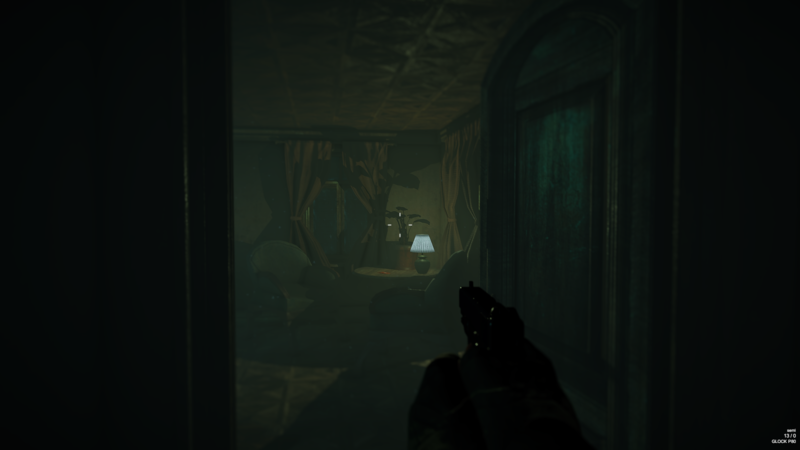 You’re armed with some basic weaponry, but the majority of the game has you exploring the environment looking for objects to help you escape. 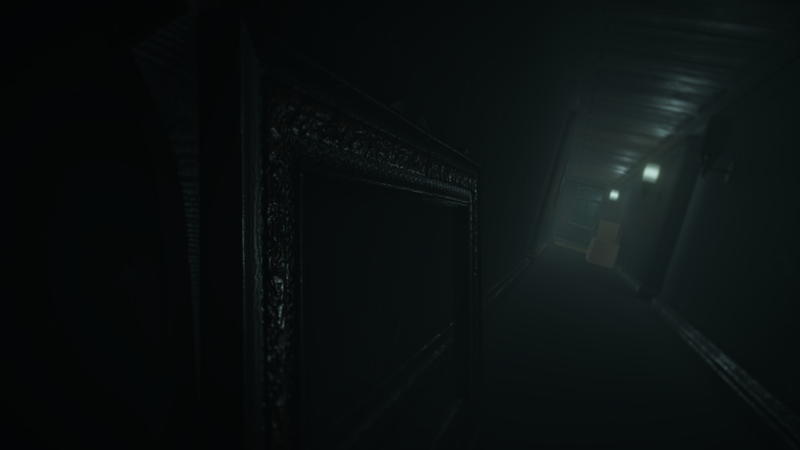 You have to solve some basic puzzles and also encounter some pretty bad jumpscares. Exiles is currently in early development and offers about a half-hour of gameplay. 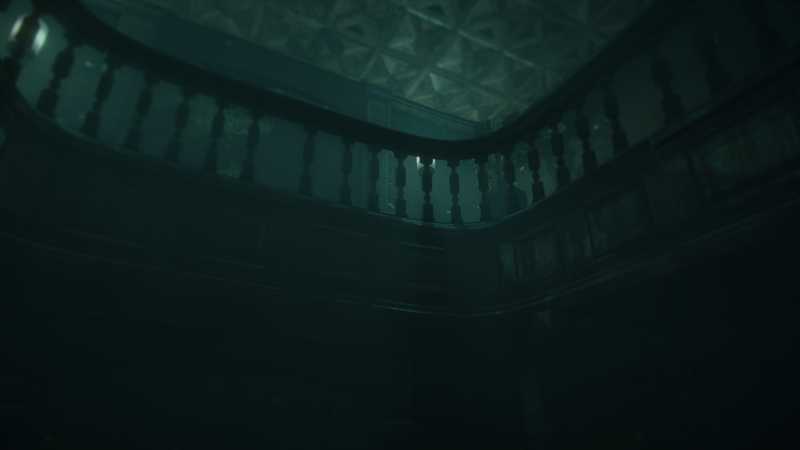 The game has a creepy atmosphere that’ll immerse you into the game with plenty of scares, puzzles, and Resident Evil-type gameplay. 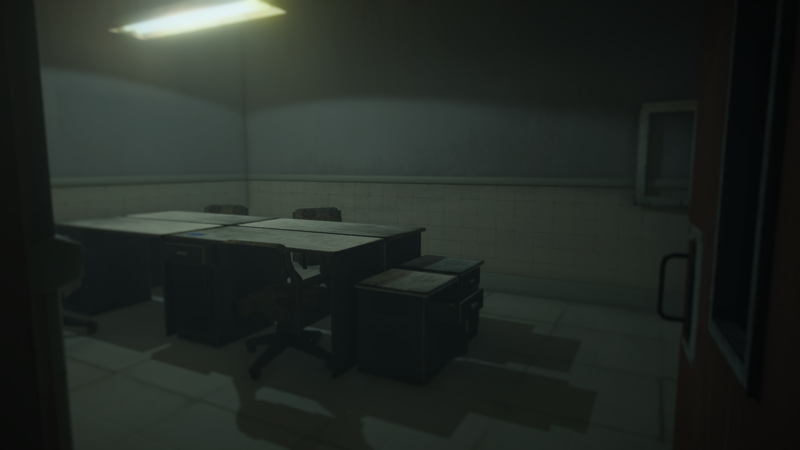 Try it out using the link below and see if you can make it through and escape!